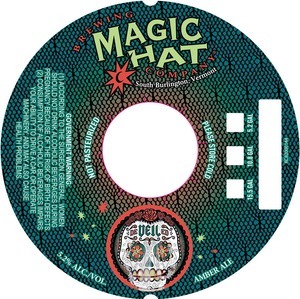 Magic Hat Devailed is brewed by Magic Hat Brewing Company, Independent Brewers United Corporation in South Burlington, Vermont. The alcohol content is 5.2%. This brew is served on tap. We first spotted this label on May 18, 2013.